Another name for Frances was Anne Mary CHARLES. A Mrs William Julius is recorded as being born abt 1700 London, and married abt 1721 London. She may have been named Mary or Ann Mary. 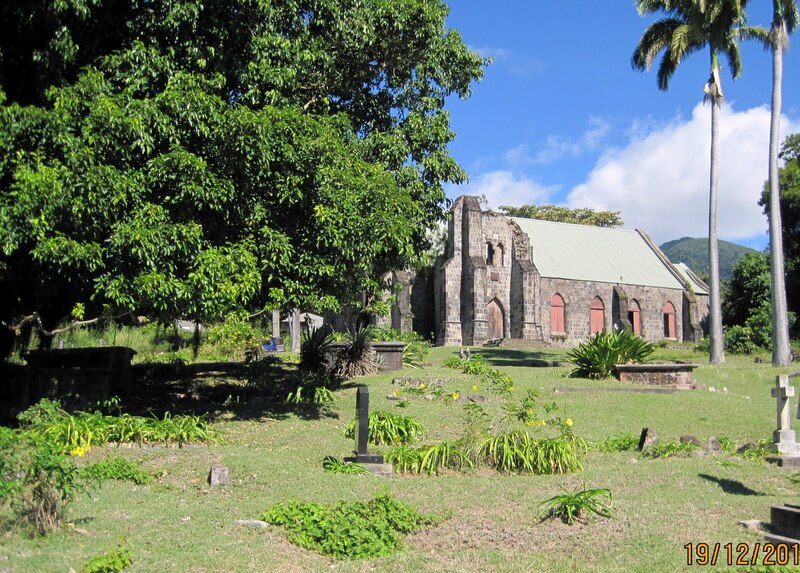 Register of St Thomas, Middle Island and St Christoher 1729-1832. Burials 1737 Apr 14 Mary wife of Wm. Julius.